The V-R200 is an Android-based open platform POS terminal designed specifically for the POS industry. 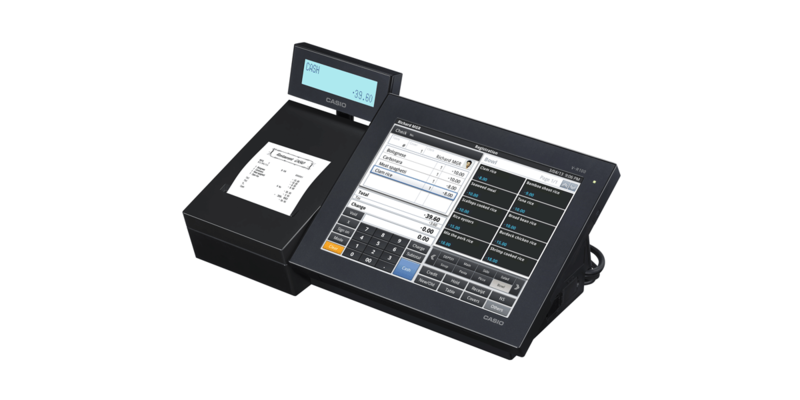 Casio offers an optional software application, designed specifically for small to medium sized hospitality and retail applications. The V-R200 will allow the option for software companies to develop and run their software on the V-R200.